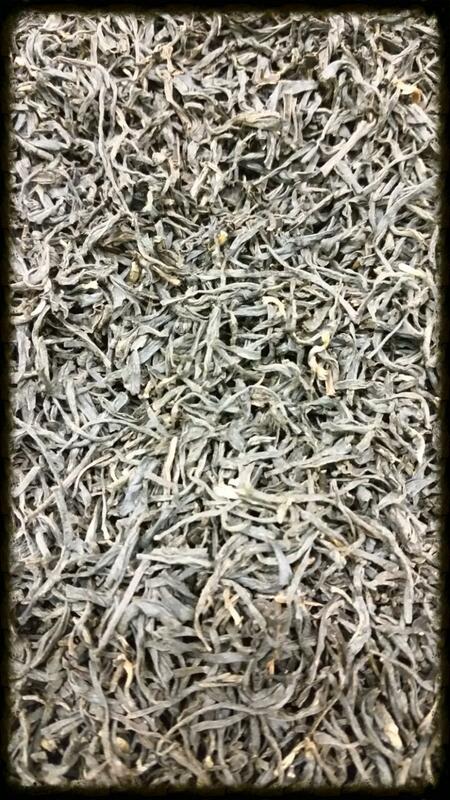 With a very strong and robust flavor, this tea has a perfect malty taste. Start off your day right with Assam. It makes for an eye-opening first cup in the morning.